Berywam is a four piece group composed of France’s best beatboxers. The name Berywam is a combination of their names, Beatness, Rythmind, Wawad, and MB14. 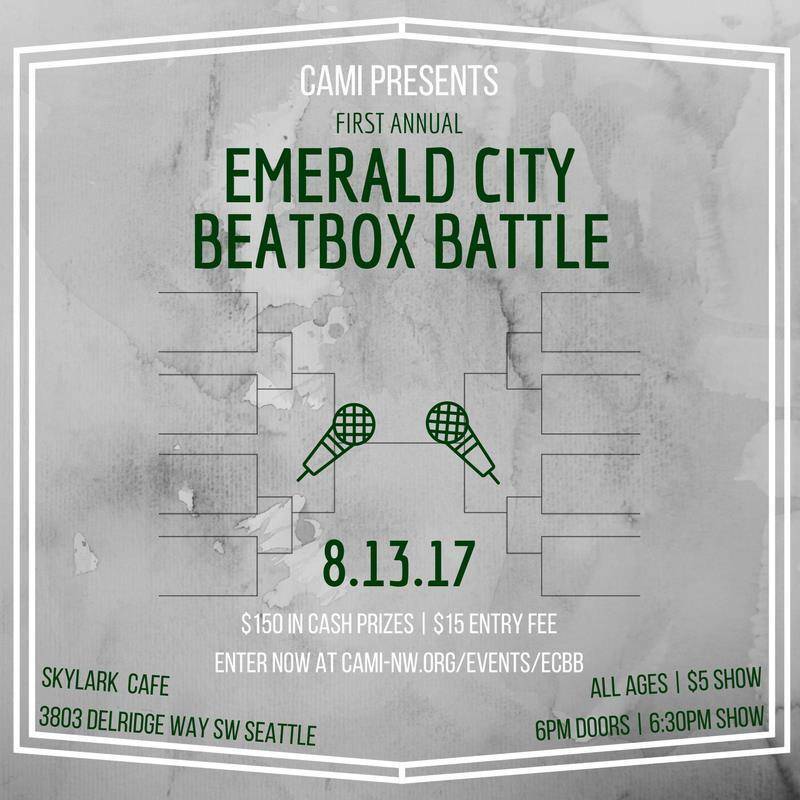 Individually, they are all strong beatboxers; All four made the top 16 in the French National Beatbox Championship in 2016, one of the most prestigious beatbox communities in the world. Wawad won the French Champs twice in 2014 and in 2016, and MB14 was on France’s 'The Voice' in 2016. 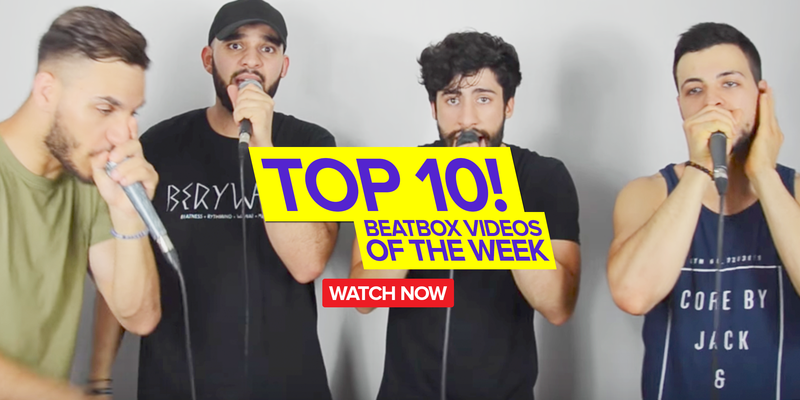 These top beatboxers joined forces in 2015. Only a year later, they won the French Championships in the crew category after coming in second the year prior. Then in late May of 2017, they announced on their Facebook page the release of their EP. In the following days, they uploaded teaser videos on their YouTube channel. The album was released on Spotify on June 4th. The EP consists of 4 covers: “Crazy” by Gnarls Barkley, “Shape of You” by Ed Sheeran, “Hey Brother” by Avicii, and “No Diggity” by Blackstreet. Is this the new A Capella? The first thing we noticed in this EP is how full it sounds, filled with detailed nuances in each and every play through. What sets these guys apart from the rest is their collectively impressive singing voices. While Beatness seems like the main bass vocalist, all of the members take turns singing various harmonies, leads, and difficult alternating melodies all the while maintaining a strong rhythm section. They performed a medley of the EP on the show, The Voice (France’s version). The looks of amazement from the judges and audience are better than any reaction video! The songs are on definitely on par with the originals, but Berywam spice things up with their own touch to each song. Many of the songs are fronted by MB14’s beautiful voice and though all the beatboxing is done by the whole group, Wawad’s wonderfully specialized sounds make the EP feel like it isn't 100% beatbox (even to veteran beatboxers). Overall, this is a really well-balanced album. They picked two contemporary songs and two older songs and broke them down for four members to be able to fill all the parts. This cover has a much more toned down feel compared to the original, with a beautiful trumpet solo, followed by a heavy breakdown with a gut hitting bass. Rythmind’s and Wawad’s singing perfectly match the duality of Gnarls Barkley’s singing. Wawad’s specialized clap sound hits so wonderfully to the ears. This is a fairly straight forward A Cappella cover that's kicked off by MB14’s siren-throat tapping. The added throat bass and lip rolls juxtaposed to MB14’s throat taps really adds a dimension not achievable by normal singing. This Country / Electronic mashup song was done very well. The use of delayed sounds and DJ vinyl slow-downs adds depth and the right amount of variety. While the original song uses fewer electronic sounds, Berywam made it sound more electronic with their wide sound palette, imbuing a stronger "clubby" feel. This hip-hop classic is a favorite in the A Cappella world. An a cappella version of the song was already made popular in the movie Pitch Perfect, but Berywam showcases how a creative beatbox spin can really fill out the song. The song’s rap interlude is also brilliantly replaced by each member showcasing their vocal scratching skills. Let us know in the comments below - I want to hear what you think. Like always, thanks for liking and sharing! 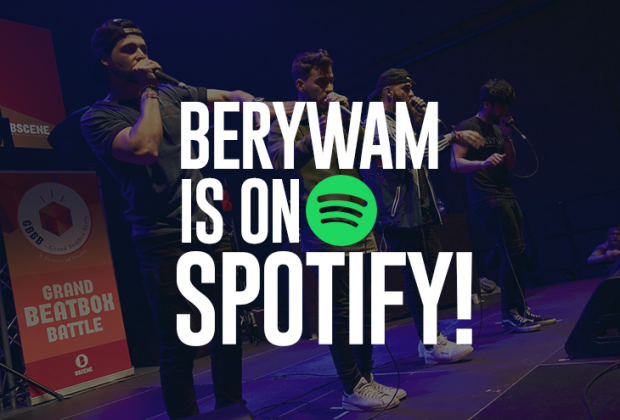 If you want to listen to Berywam’s EP check it out here! And check out Berywam’s YouTube channel here! And Berywam is amazing. Love their music!